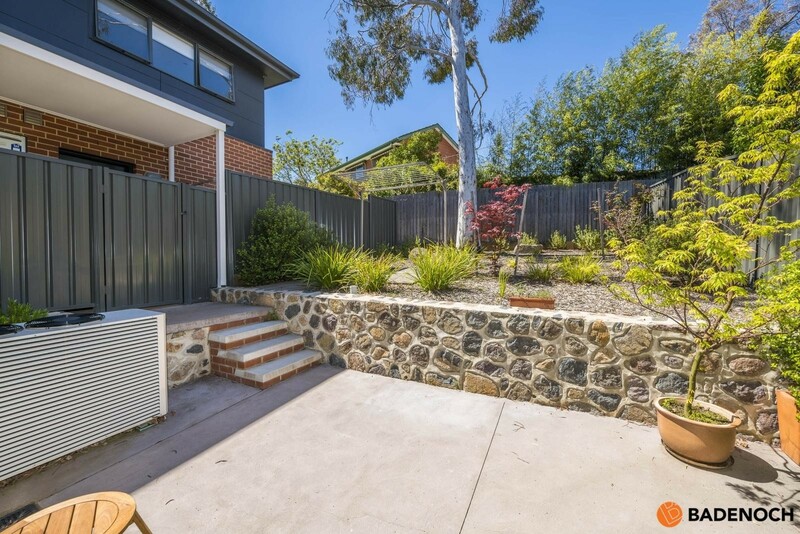 Immaculate Townhouse, Sought after Location! 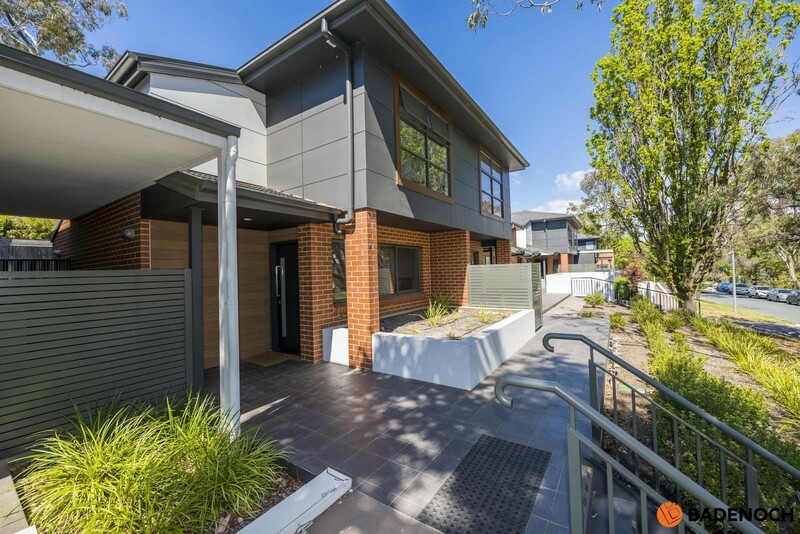 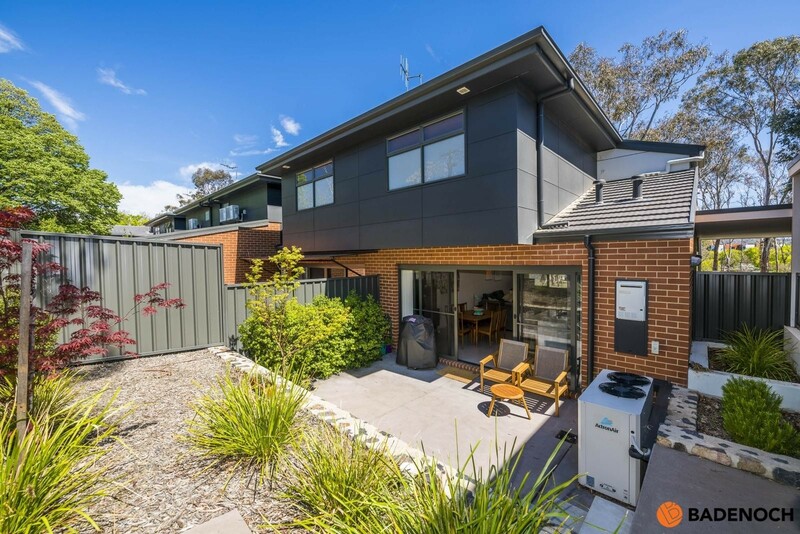 You will love the lifestyle that this contemporary 2 bedroom, 2 storey townhouse offers in the sought after suburb of Garran. 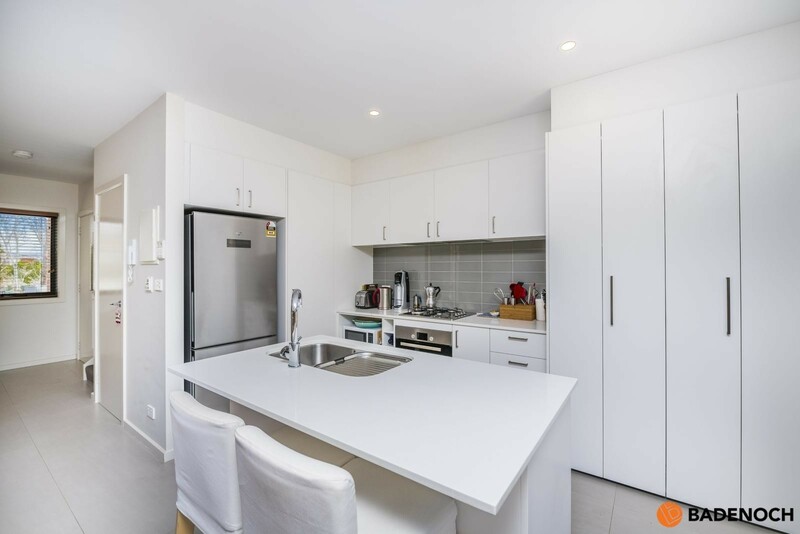 This thoughtfully designed home features a sleek kitchen with dishwasher, gas cooktop and plenty of bench and storage space. 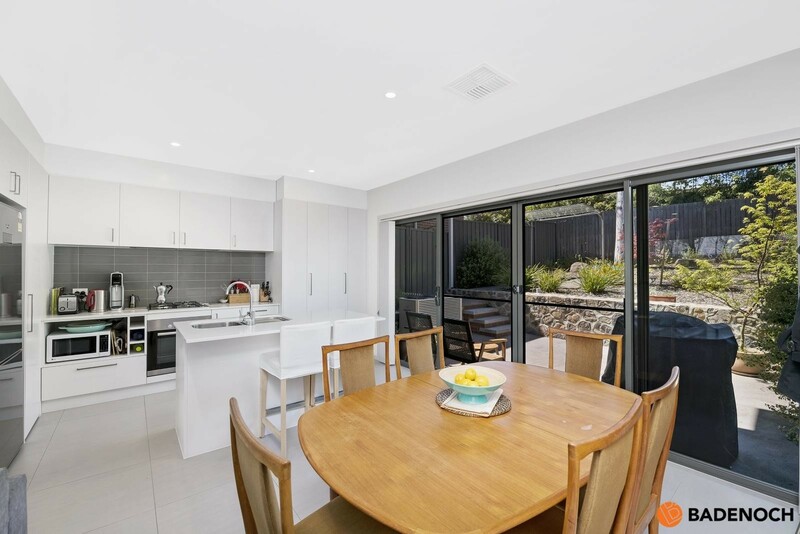 The open plan living area is filled with natural light and opens out onto a generous, private courtyard, perfect for outdoor entertaining. 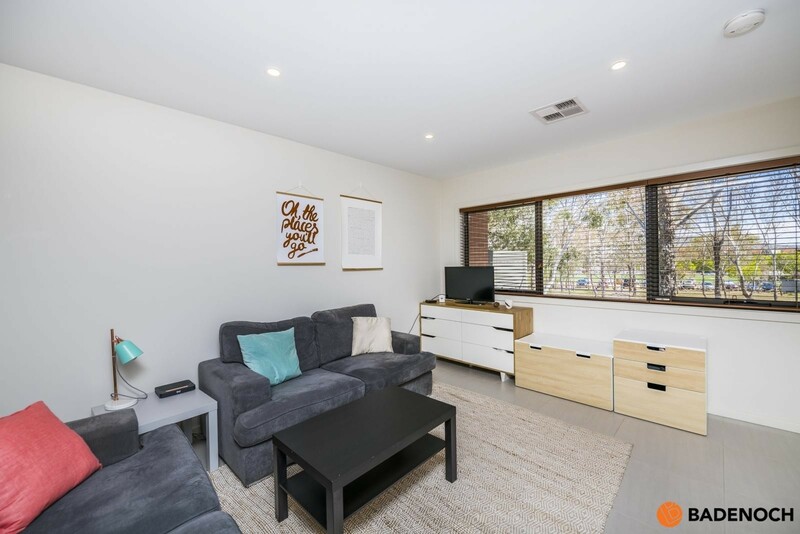 In slab heating downstairs will keep you cozy in winter and ducted reverse cycle air conditioning will ensure your year round comfort. 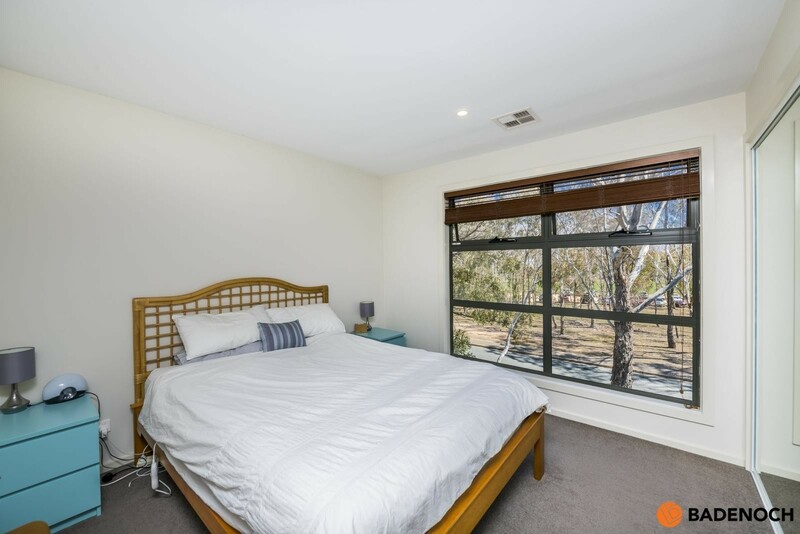 The spacious master bedroom has a stylish ensuite and lovely peaceful outlook over parkland. 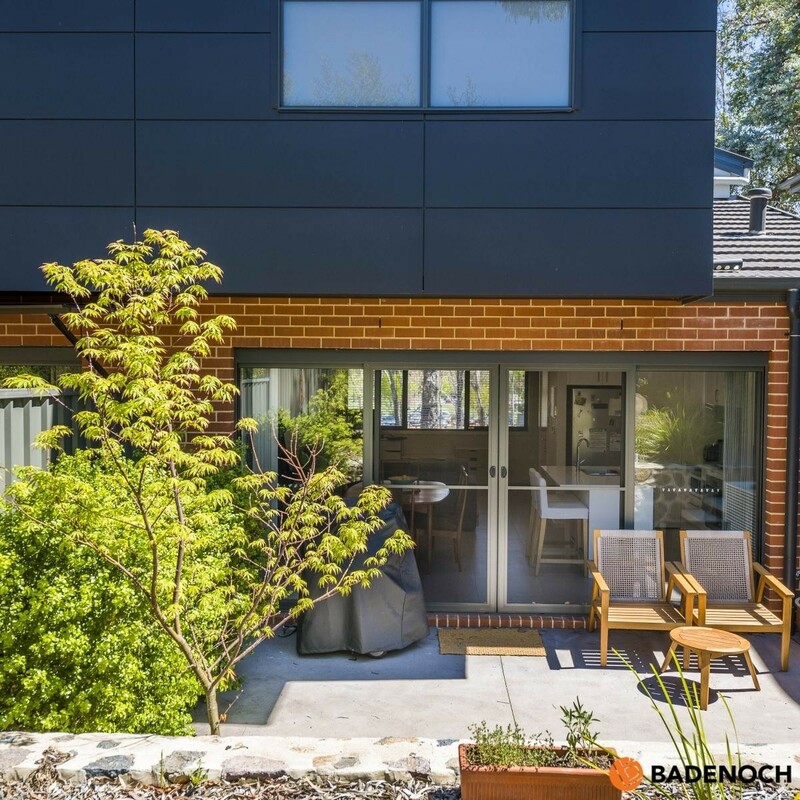 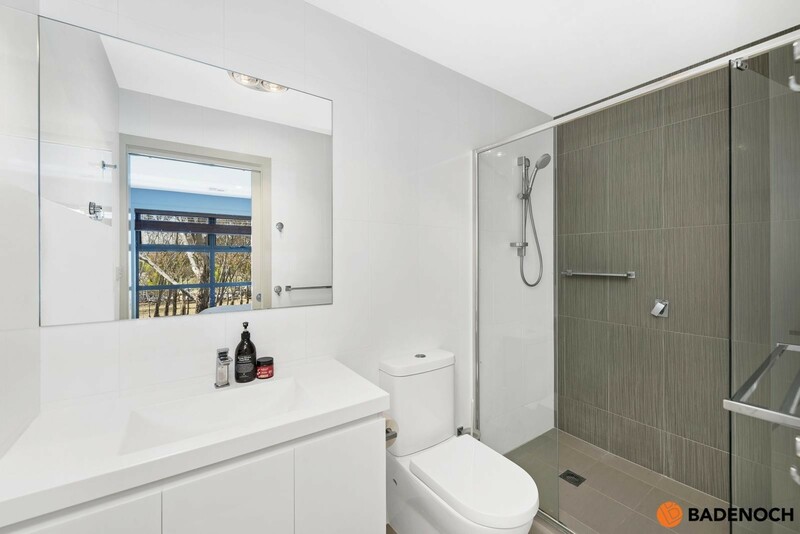 Not only are you being offered the chance to live in this stylish townhouse you are also looking at being situated in one of Canberra's best locations! 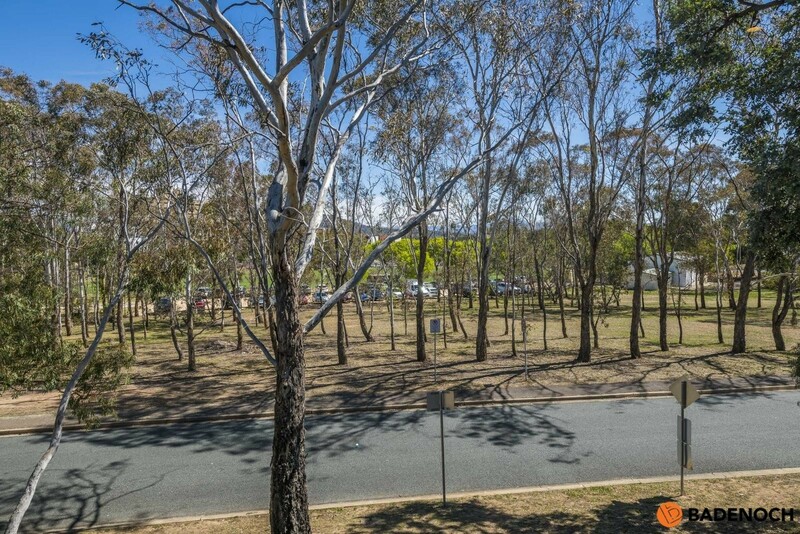 Garran is close to the heart of Canberra. 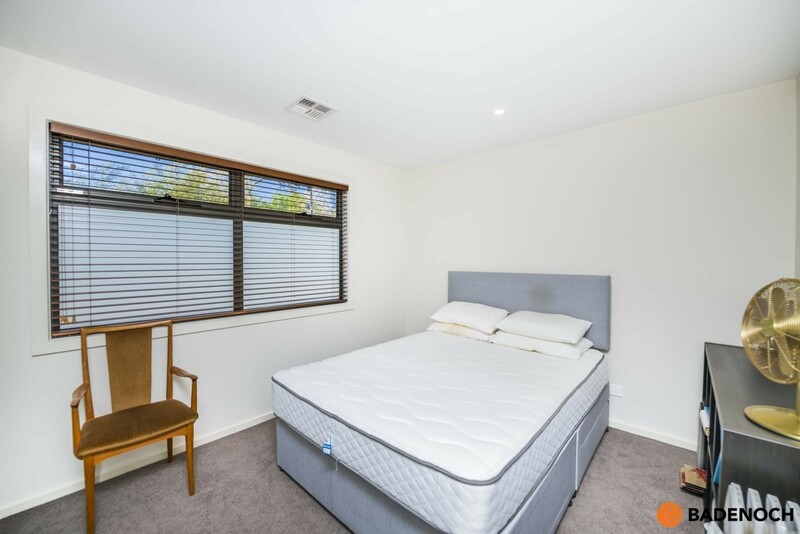 Woden Town Centre is a short 5-minute drive away and features a wide variety of shopping choices plus Hoyts movie theatre. 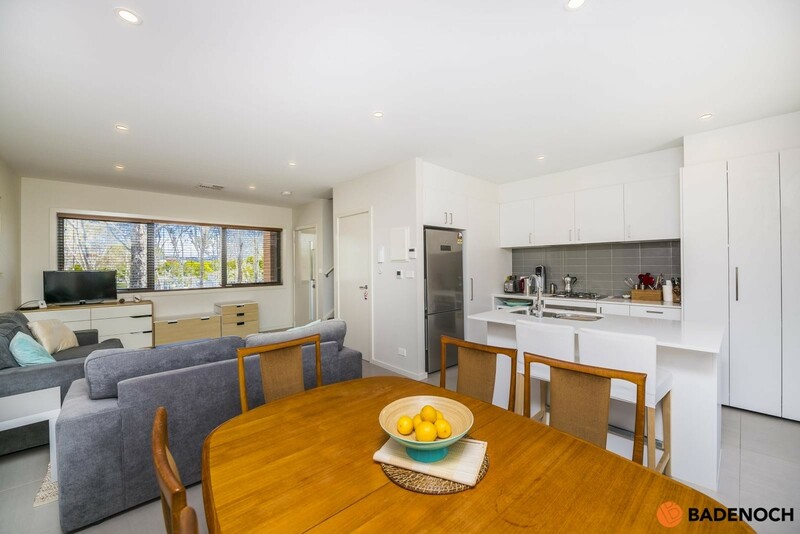 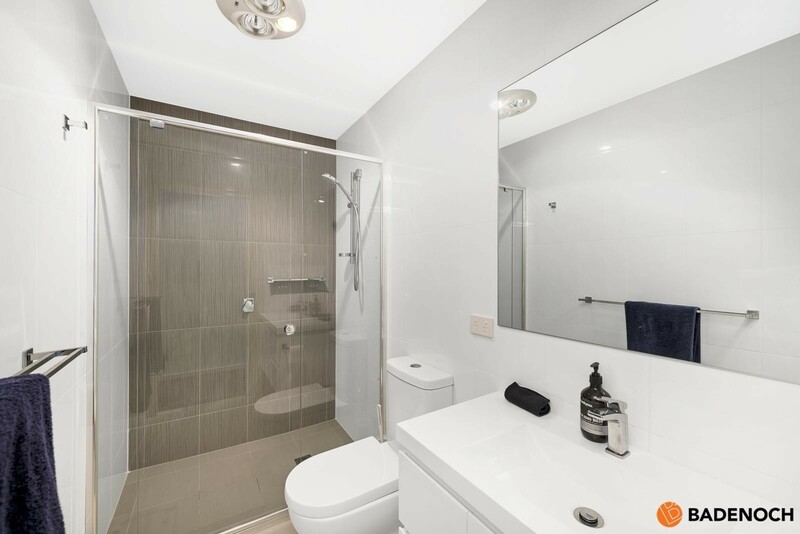 Enjoy the convenience of being within a short walk to the Canberra Hospital and close to sports clubs, restaurants and cafes, schools and colleges.